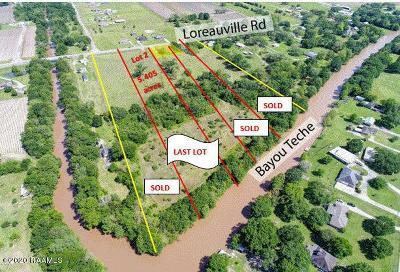 Beautiful 20.73 acres on the Bayou Teche near Loreauville. This creates an opportunity for a neighborhood development in prime location OR a fantastic site for dream home and ranch. 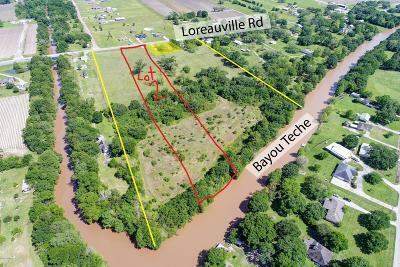 This land surrounds a home/lot that is not included in this purchase. However, there is an old fixer upper dwelling that has no value but can possibly be restored. 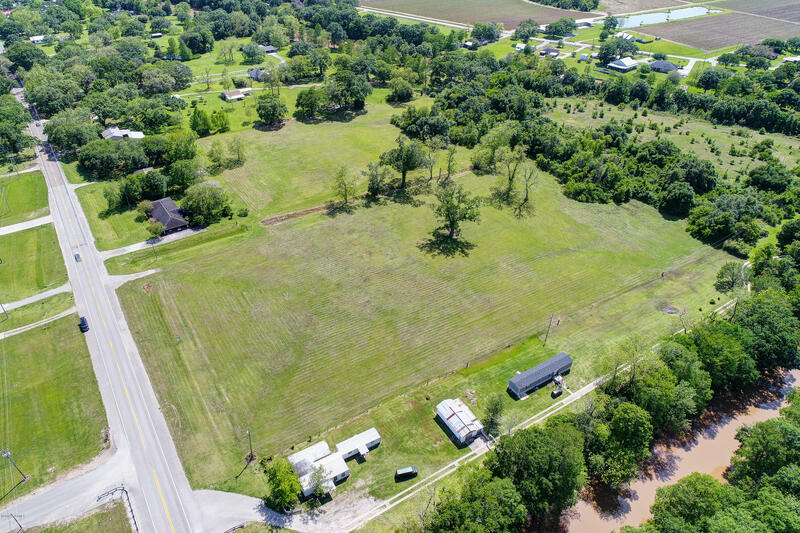 Drone pictures and aerials coming soon.